Required Reading: 5 Books to fuel your Feminism in 2017! Unless you've been hiding underneath a rock, you'd have noticed that aside from the tragic Inauguration, the past two days have been filled with incredible badassery, strength and unity from women and men all over the world in the name of Women's rights. 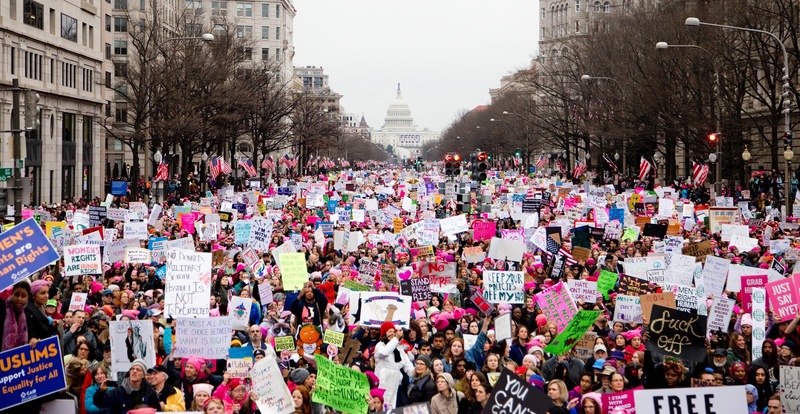 The #WomensMarch has seen what I can only imagine to be millions of feminists and allies, all over the world resisting the Trump presidency and supporting women's issues. As a mixed woman, as a human and as a intersectional feminist, my heart and twitter timeline (obviously) is overwhelmed with joy and pride. I unfortunately could not make it to the Sydney March on account of work, but I stand in unity and in solidarity with all of the wonderful beings who marched for and despite those who couldn't or wouldn't. Check out photos from the #WomensMarch here and look at the hashtag for some amazing tweets. To plagiarise my twitter self: The magic of #WomensMarch has cleared my skin and extended my life by at least 5 years. Don't question it. I'm sure of it. 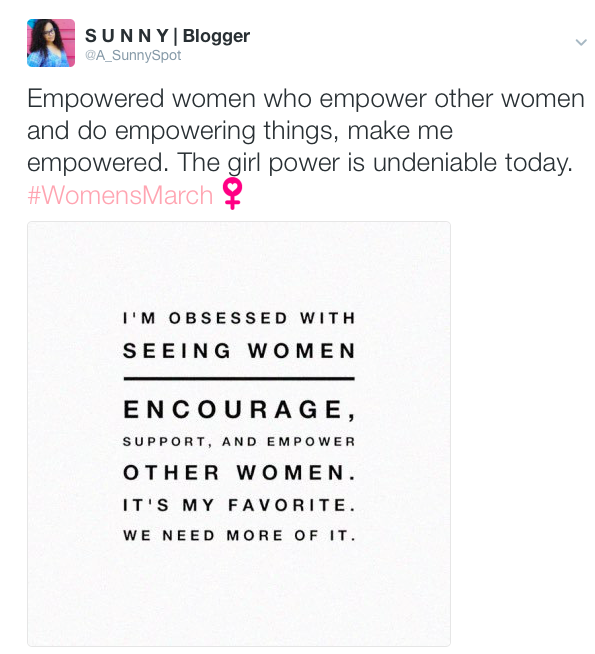 2017 is or should be, the year of empowered women and empowering women...and I'm so down for that. In honour of today, I wanted to push that our feminism is always inclusive, always intersectional, always welcoming, always supportive and always evolving. 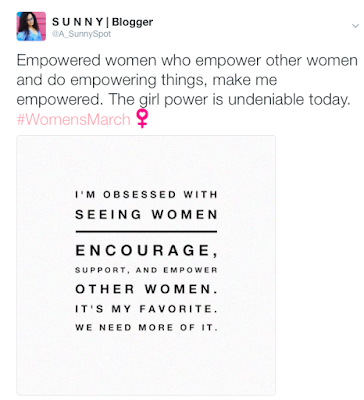 Because... (to quote a fab sign from the marches that I saw on twitter) FEMINISM THAT ISNT INTERSECTIONAL IS JUST CISHET, ABLE BODIED WHITE SUPREMACY! Let's use the energy and momentum of this march to fuel our feminism, our resistance and our protest, today, tomorrow and the next day for ALL women, of ALL colours, sexualities, religions, demographics, backgrounds and more. In order to do this and to keep more informed, it's important that we continue to learn about feminism and the intersections of oppression which mean that other marginalised communities experience things differently than we do. So I want to recommend you 5 amazing reads which will fuel your feminism in 2017, reads which have been so invaluable and empowering to me, and should ultimately be required reading for everyone. Read, enjoy, share and discuss! I'll be keeping my eye out for these books for sure whenever I go to the library or bookstore! Reflecting on 5 years of blogging!